We're pleased to announce that we have been named to CRN's 100 Coolest Cloud Computing Vendors of 2018 list and recognized as one of the year’s 20 Coolest Cloud Software Vendors. 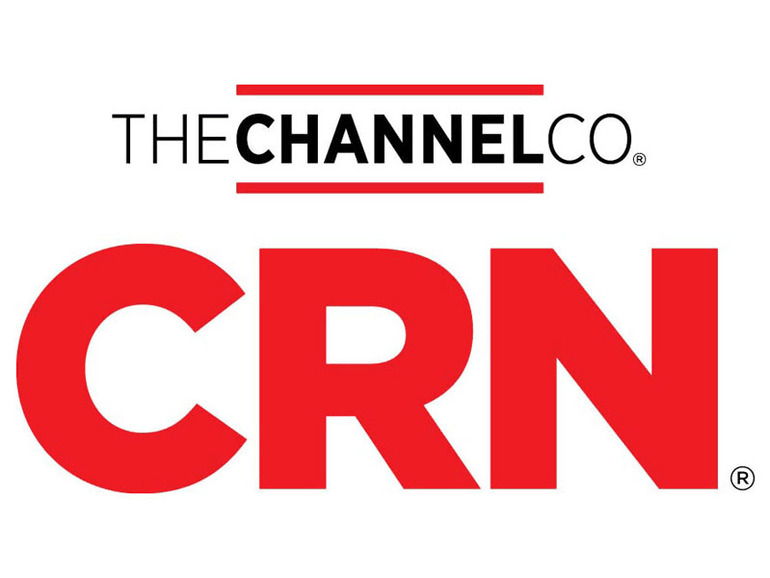 A Channel Company brand, CRN and its annual listing recognize the most innovative cloud technology suppliers across five categories including infrastructure, platforms and development, security, storage and software. The 100 Coolest Cloud Computing Vendors are selected by the CRN editorial team for their creativity and innovation in product development, the quality of their services and partner programs, and their demonstrated ability to help customers benefit from the ease of use, flexibility, scalability and budgetary savings that cloud computing offers. More than 75% of website and application content today comprise of images, videos and other forms of rich media -- a massive and time-consuming challenge for the web developers tasked with managing these business-critical assets. Thousands of customers rely on Cloudinary’s image and video management solution to support the full media lifecycle, from uploads to dynamic on-the-fly manipulations and optimization to global delivery. With its cloud-based, developer-centric solution, Cloudinary provides a wide range of organizational benefits including better conversion rates, improved user experiences and increased developer productivity. You can see the full list online at www.crn.com/cloud100. And if you want to learn more about the Cloudinary solution, please reach out.